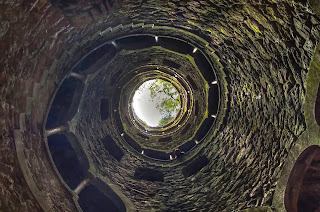 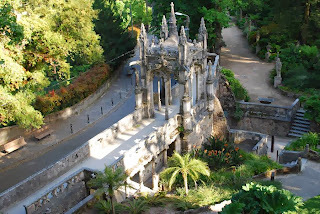 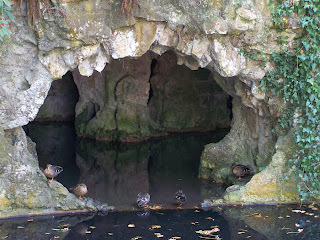 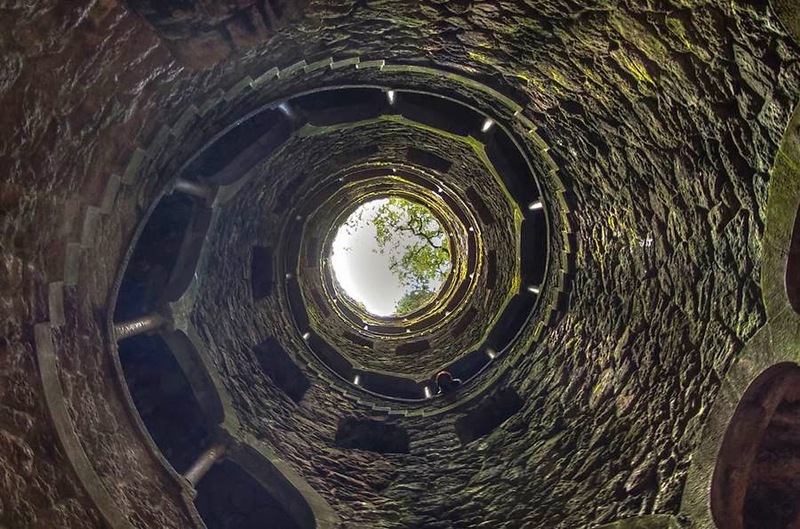 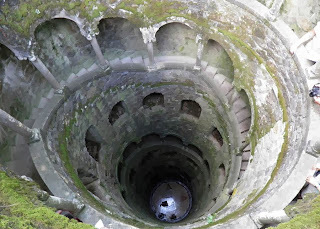 Quinta da Regaleira is an estate located near the historic center of Sintra, Portugal. 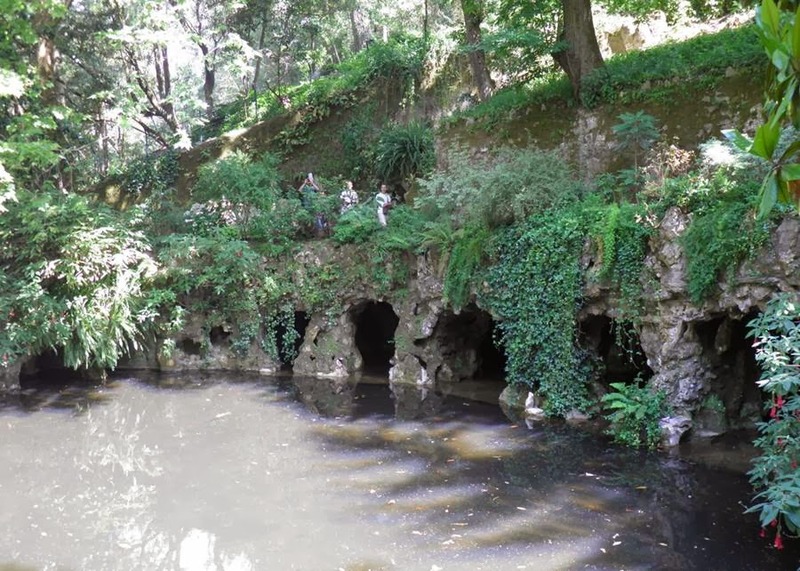 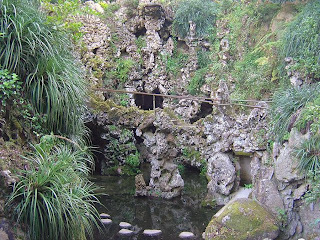 It is classified as a World Heritage Site by UNESCO within the "Cultural Landscape of Sintra". 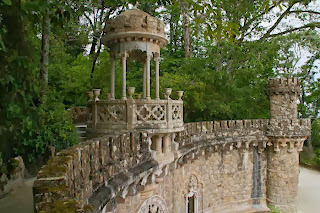 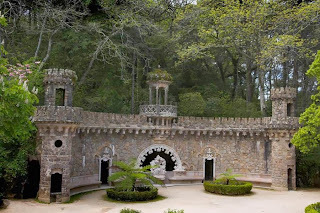 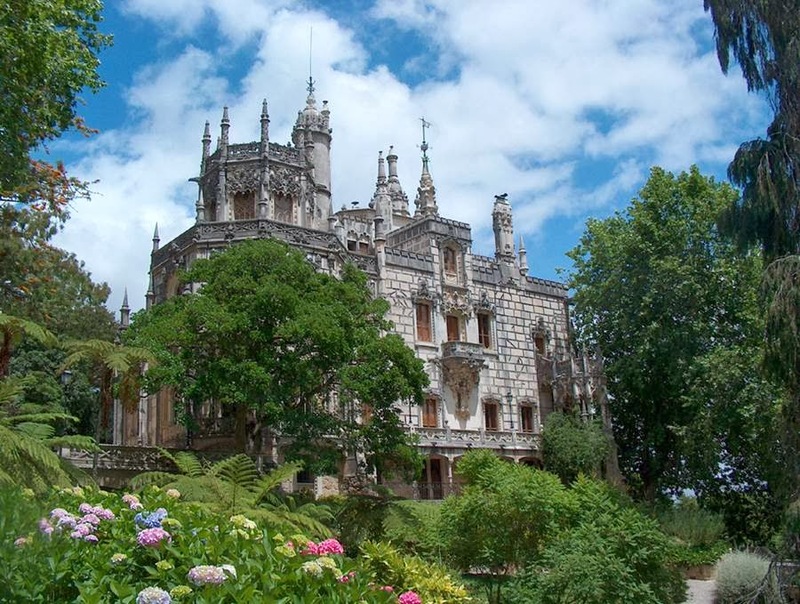 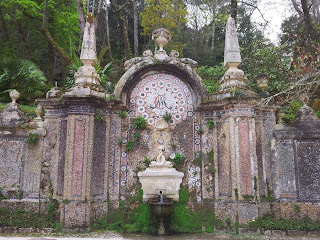 Along with other palaces in this area (such as the Pena, Monserrate and Seteais palaces), it is one of the principal tourist attractions of Sintra. 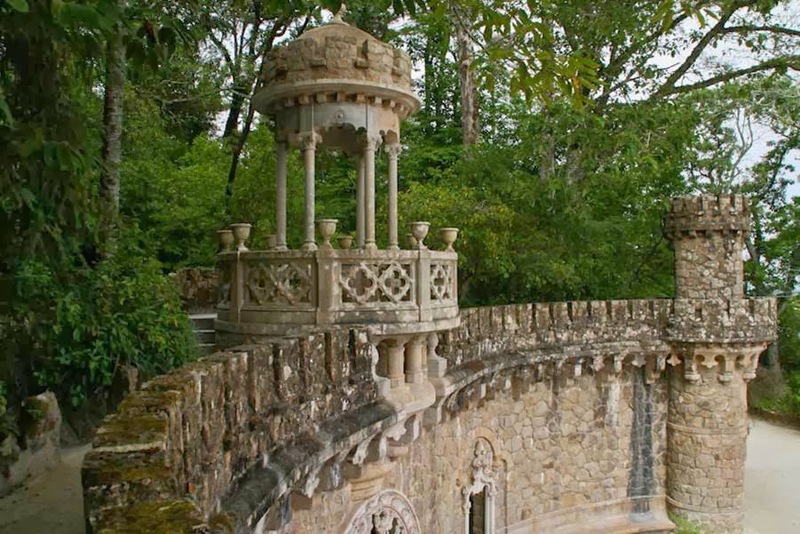 It consists of a romantic palace and chapel, and a luxurious park featuring lakes, grottoes, wells, benches, fountains, and a vast array of exquisite constructions.